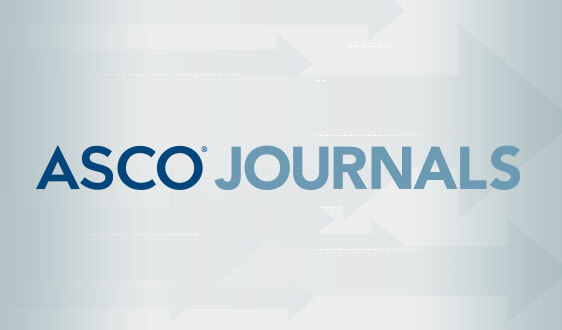 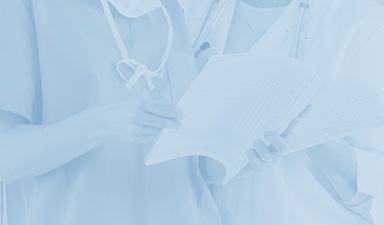 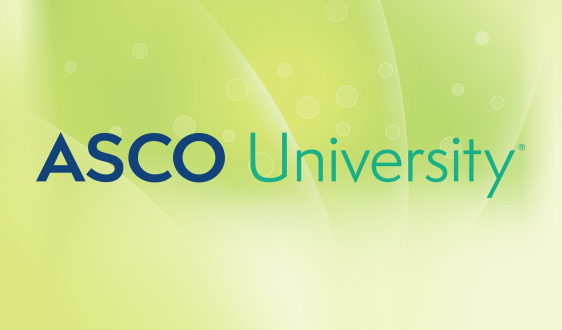 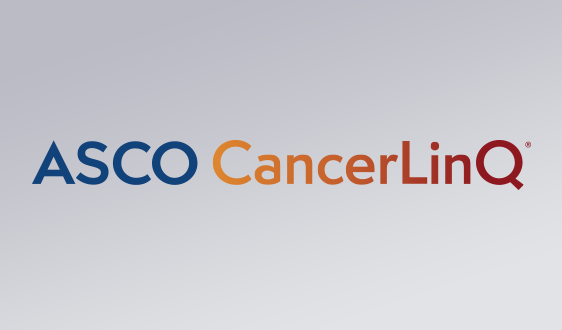 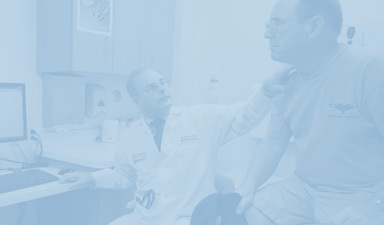 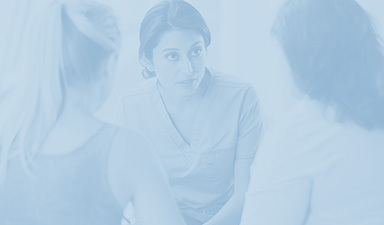 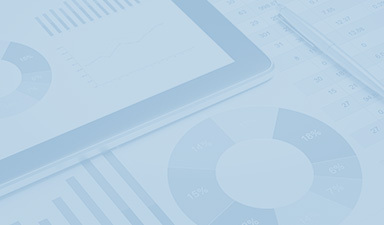 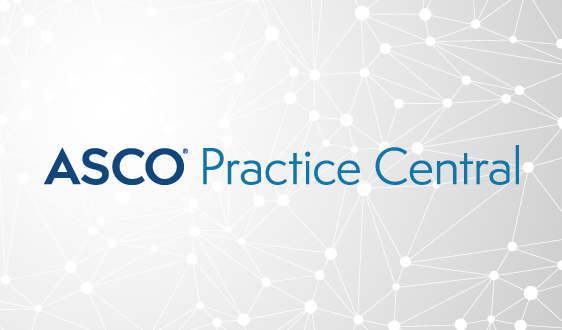 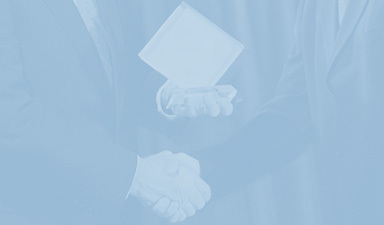 Connecting a global network of nearly 45,000 oncology professionals, ASCO serves as the leading resource for best practices in clinical oncology research and academic and community practice. 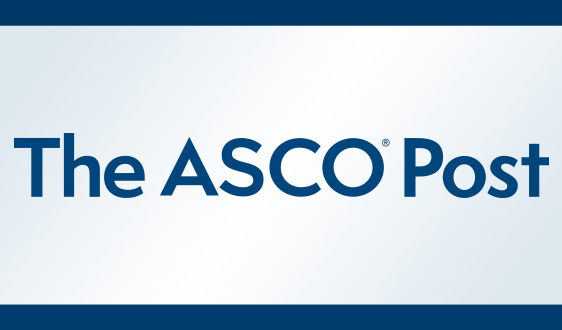 ASCO members are eligible to receive one full year of free membership for every three dues paying members they refer as part of our Member Referral Campaign! 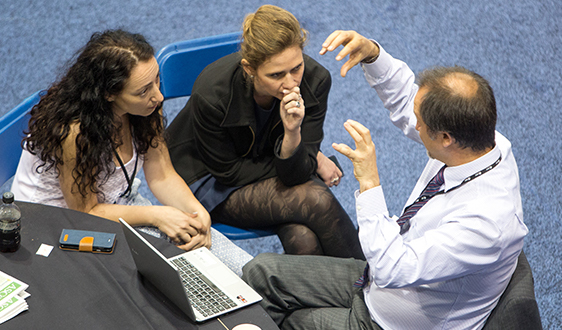 Member referrals strengthen ASCO’s global community and offer a new perspective on science and best practices in oncology. 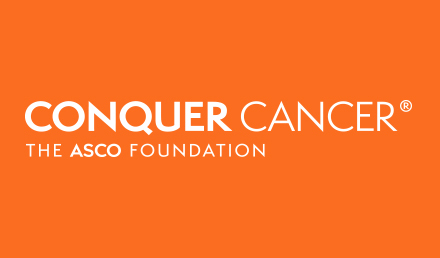 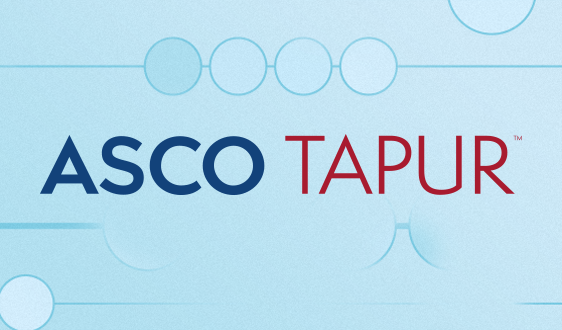 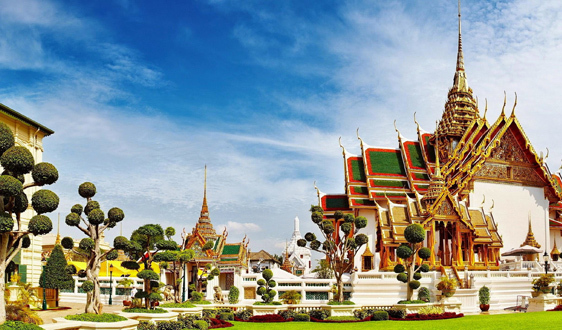 Taking place October 11-13, 2019 in Bangkok, Thailand, this inaugural ASCO event, co-hosted by the Thai Society of Clinical Oncology and in collaboration with society partners throughout the region, will leverage the best of technology, science, and practice to transform the future of cancer care. 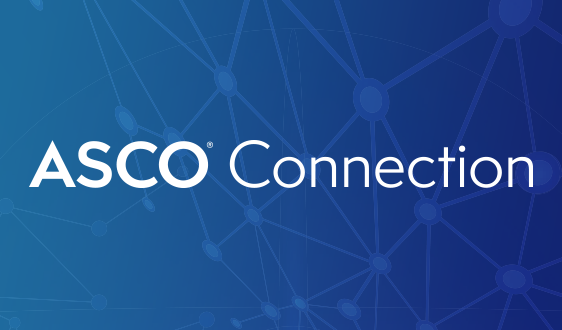 The 2019 ASCO Annual Meeting is rapidly approaching! 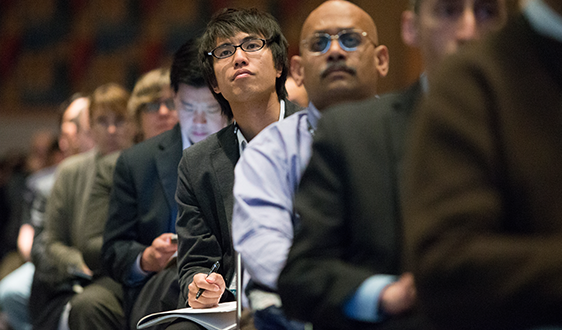 ASCO members enjoy significant savings on registration fees for all ASCO meetings and symposia, including the ASCO Annual Meeting. 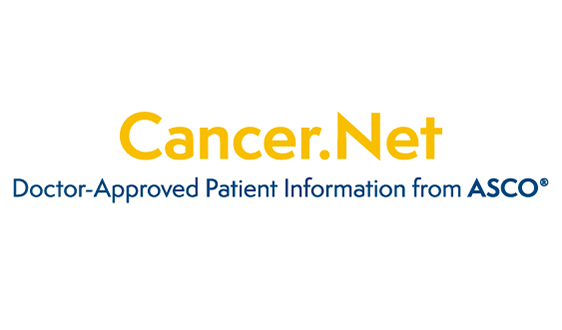 Be sure your membership is in good standing or join today to access the member rate!